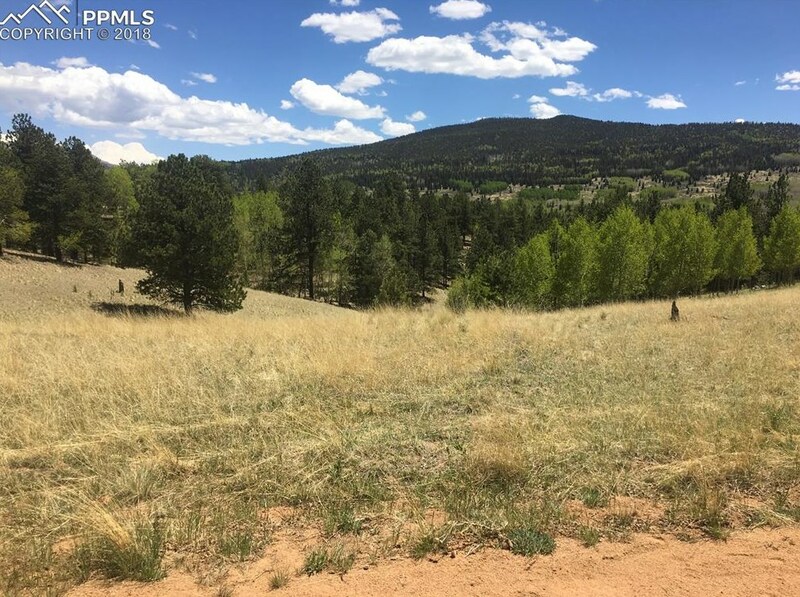 Beautiful property in Cripple Creek Mountain Estates. Cul-de-sac with spectacular Pikes Peak Views. Home offers single level living with great views of the mountain. 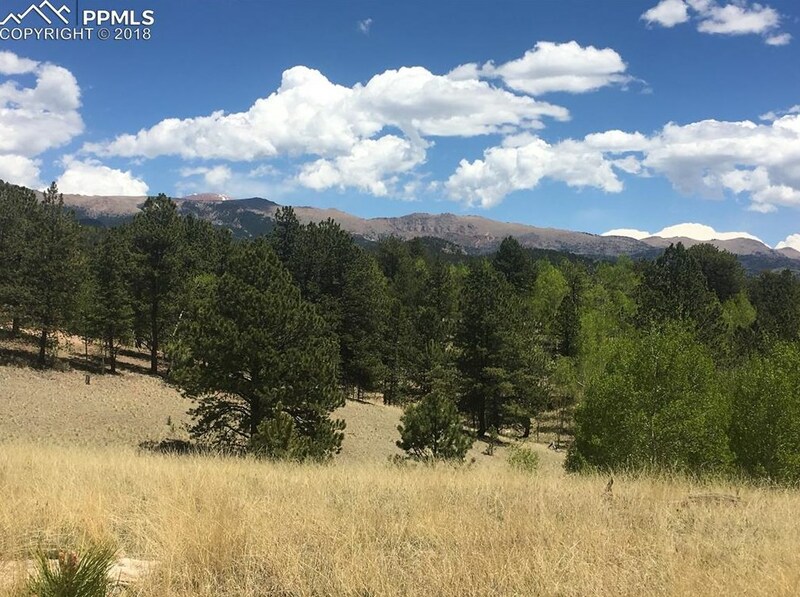 Cripple Creek Mountain Estates has a private pool, fitness center, and playground and is minutes drive to Cripple Creek. Also, easy access into Woodland Park and Colorado Springs. Water, Septic, and Power are not currently existing, but are part of the pricing included for the To-Be-Built. 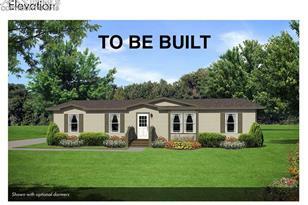 Pricing shown is for a turn-key finished home. 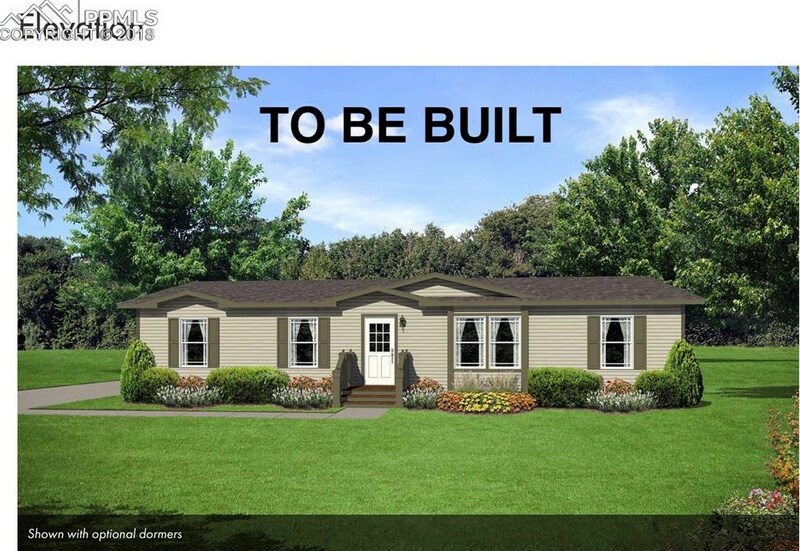 For a model walk-thru or further information, call listing agent for an appointment. 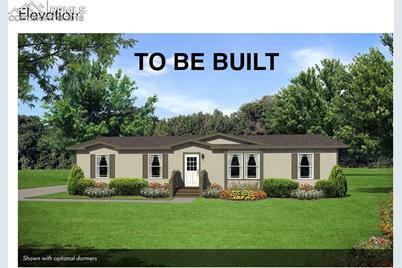 Sales office in Woodland Park available to answer further questions. 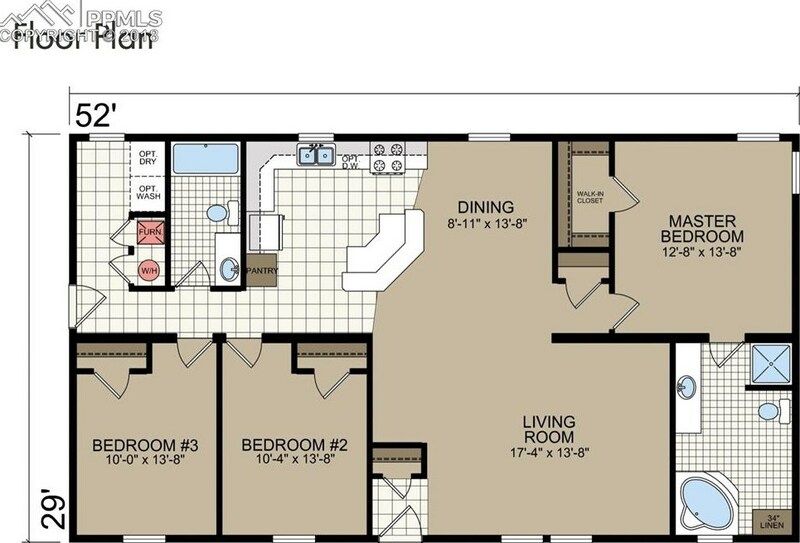 Main/1st Level: 1,508 Sq. 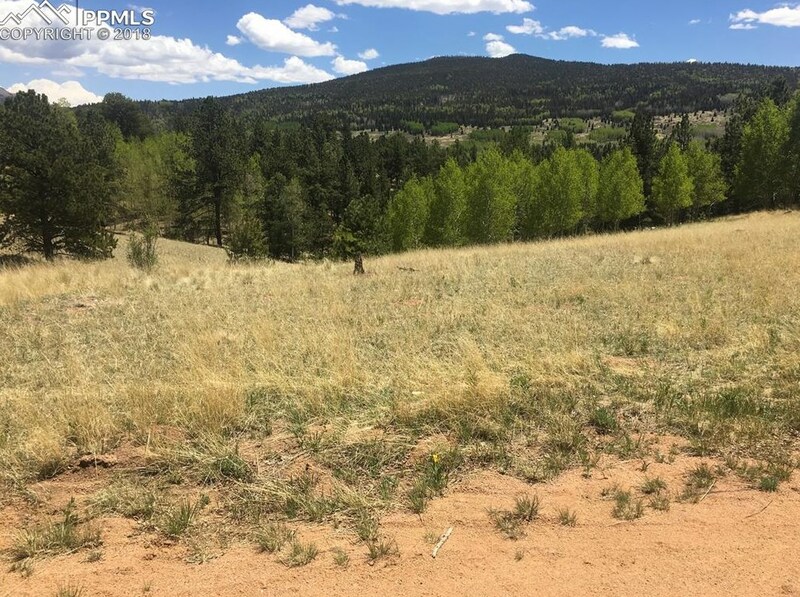 Ft.
826 May Queen Drive, Cripple Creek, CO 80813 (MLS# 6641988) is a Single Family property with 3 bedrooms and 0 full bathrooms. 826 May Queen Drive is currently listed for $305,550 and was received on June 22, 2018. Want to learn more about 826 May Queen Drive? 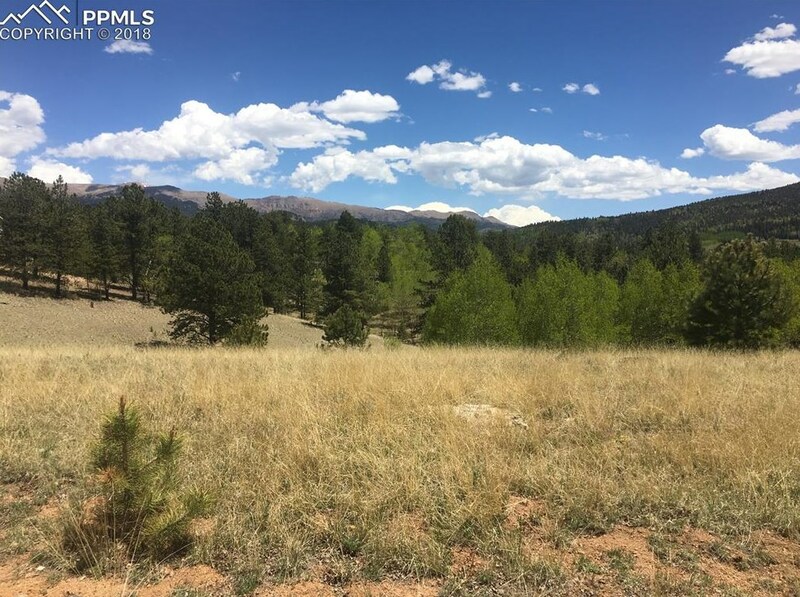 Do you have questions about finding other Single Family real estate for sale in Cripple Creek? You can browse all Cripple Creek real estate or contact a Coldwell Banker agent to request more information.